5 The Point of No Return: When and How Does SSC Commitment Start and End? 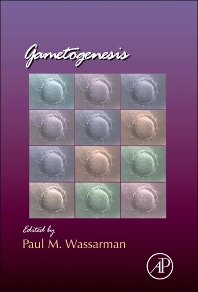 This new volume of Current Topics in Developmental Biology covers the area of gametogenesis, with contributions from an international board of authors. 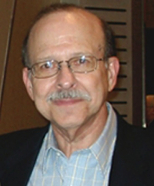 The chapters provide a comprehensive set of reviews covering such topics as germline stem cells, signaling modalities during oogenesis in mammals, and genomic imprinting as a parental effect established in mammalian germ cells.